SoundCloud is an great website where people can upload their music and easily share it with others. Podcasts are episodic series of digital media that you can subscribe to and consume at your leisure. Soundcasts is the marriage of these two things that Matt, Ryan, and I developed. 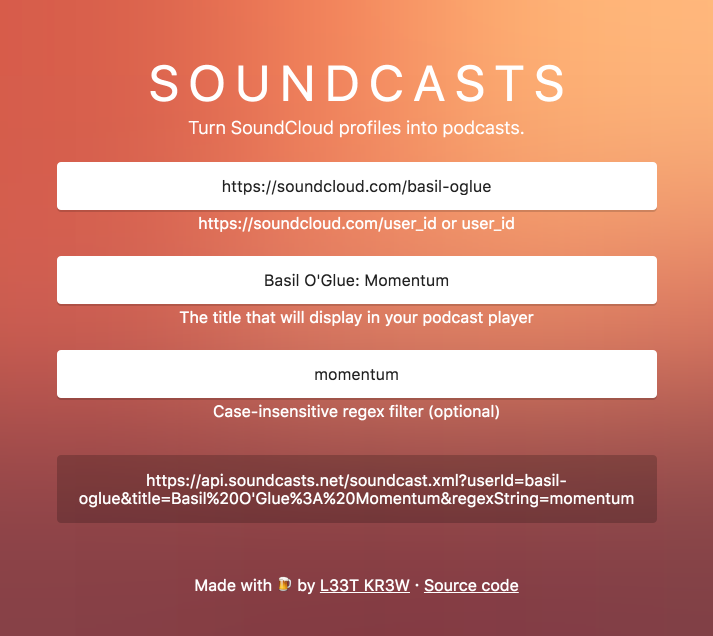 Basil O'Glue is an awesome electronic music artist that we love to listen to. 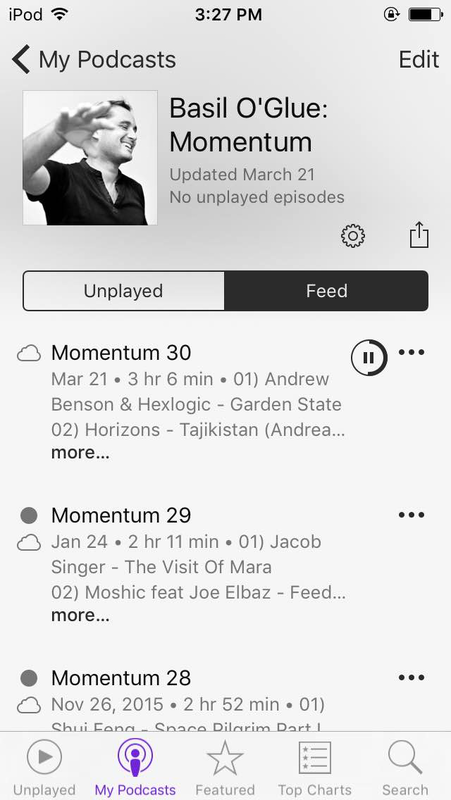 Every month or so he releases a 2-hour music mix called Momentum. Or, at least it would be if it were a podcast. Unfortunately, he simply posts the music onto SoundCloud and doesn't publish a podcast feed. 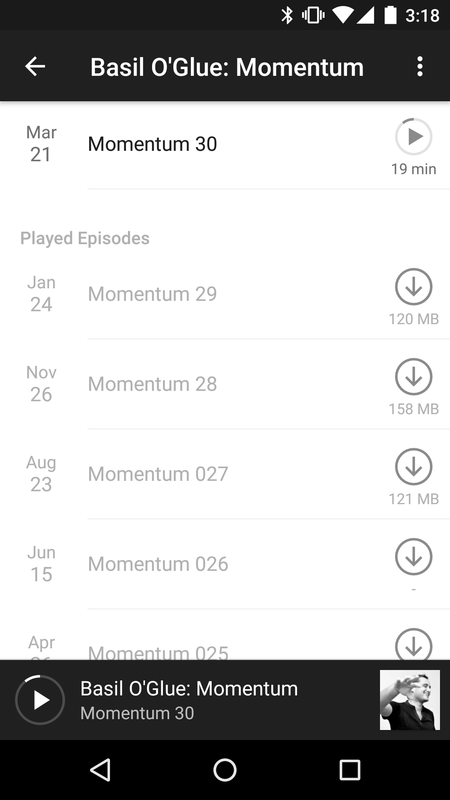 It's impossible to automatically download and listen to Momentum on iTunes, iOS Podcasts, Pocket Casts, or any other podcast app. 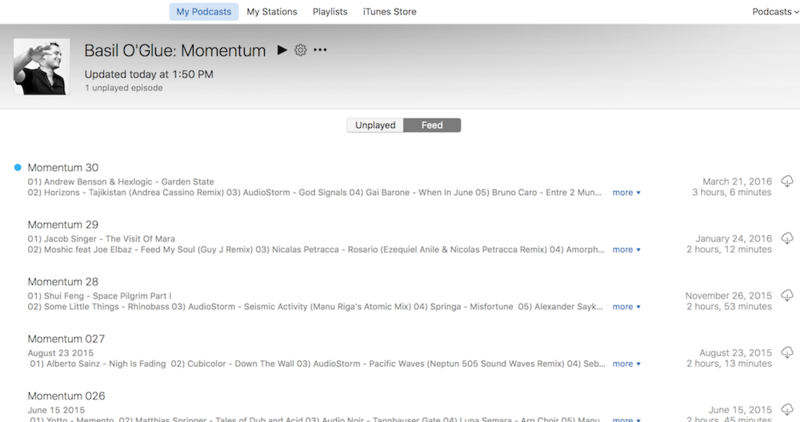 Since we added a filter, momentum, we will only get tracks whose titles contain "momentum" (case insensitive). The server is a pretty simple Node.js server written using Express. 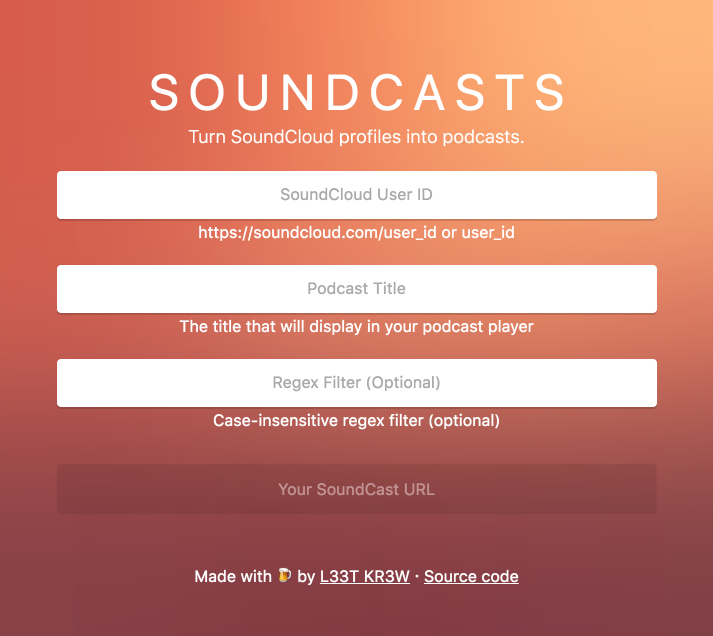 It contacts the SoundCloud API to get a list of tracks for the specified user, and then converts that list to a podcast XML feed. The code is running on a DigitalOcean host, deployed via Dokku. Cloudflare provides free SSL. The website is written using Motorcycle.js, a derivative of Cycle.js. We are also using three Node.js modules that we wrote ourselves! The code is statically hosted on GitHub Pages, with Cloudflare providing free SSL. This is a very simple library that Ryan and I wrote. Its only purpose is to git push a directory you specify to a remote branch you specify. We are using this in our Travis CI configuration; when new changes get merged into the master branch of our soundcasts-web repository, Travis CI will automatically compile the new static frontend site and push-dir it to our gh-pages branch. This is an incredibly simple library that Ryan and I wrote. It allows you to register a Git credential helper that reads credentials from specified environment variables. It's completely useless except in that it saves developers from having to understnad how Git credential helpers work: they can just copy-paste our code and have it work fine. We use this in our Travis CI configuration to read a GitHub authentication token so that push-dir can authenticate when it pushes the build to gh-pages.